Harrisburg, Pa. — As part of continued efforts to analyze and prepare for current and projected freight-industry growth in the state, the Pennsylvania Department of Transportation’s (PennDOT) Public-Private Partnership (P3) Office issued a Request for Information (RFI) seeking private-sector feedback on development, design, construction, implementation, maintenance, operation and commercialization of truck parking facilities and facilities impacting how information is conveyed to those impacted by such parking. The RFI, which is open to any member of the public, is accessible at www.P3.pa.gov and input is being accepted through 1:00 p.m. on December 12. 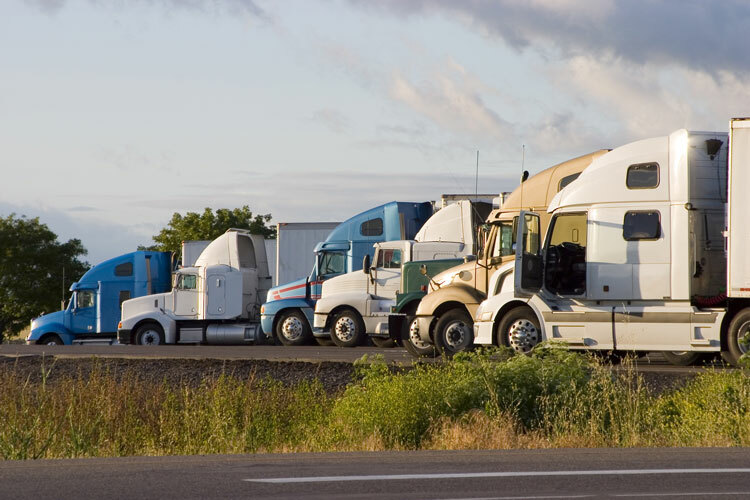 The information gathered through the RFI could help develop a potential future statewide or regional P3 project addressing innovative and efficient solutions related to commercial truck parking. What is the private sector’s role in solving the truck parking problem, including issues related to public awareness? How can the commonwealth best encourage partnerships within the freight industry to supply truck parking solutions? What are truck parking technology solutions doing well or how are they underperforming? What are the primary elements needed in a successful truck parking area and how can truck drivers be attracted to privately owned/operated parking facilities? The RFI also aims to collect input on how the commonwealth can assist local governments with considering truck parking in their plans and zoning regulations, any strategies or technologies being used elsewhere that could be successful in Pennsylvania, and how the private sector can be encouraged to participate in any potential truck parking P3 project. In 2011, trucks moved more than 867 million tons of goods on Pennsylvania highways. According to Pennsylvania’s Comprehensive Freight Movement Plan (https://www.penndot.gov/ProjectAndPrograms/Planning/Documents/PennDOT-CFMP – FINAL August 2016.pdf), by 2040, that number is projected to increase to nearly 1.5 billion tons of freight being hauled by trucks. Putting roughly $2.5 billion annually into construction statewide in addition to work by department forces. The P3 Office was established after the Public-Private Transportation Partnerships Act was signed into law in September 2012 and authorized P3 projects in Pennsylvania. This law allows PennDOT and other transportation authorities and commissions to partner with private companies to participate in delivering, maintaining and financing transportation-related projects.